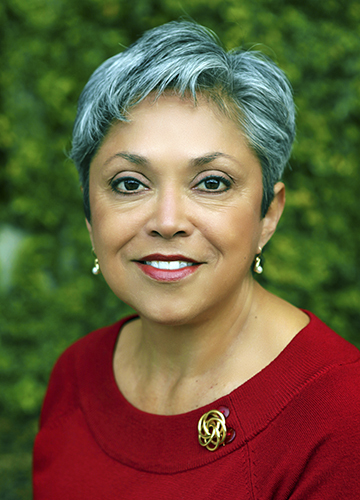 Dr. Zandra Rolón Amato established Z Chiropractic in 1990 to serve the Santa Cruz County community. Frequently referred to as “Dr. Z” by her patients, Dr. Amato is a fully accredited Doctor of Chiropractic, a Qualified Medical Examiner (QME) certified by the California Division of Workers’ Compensation, and a holistic wellness consultant. Additionally, Dr. Z is a university-level lecturer on the human anatomy. She is committed to providing quality health care by educating each patient and assisting you in establishing and restoring a healthy way of being through the use of complementary holistic medicine. In her mission to empower the individual to obtain and maintain optimal health, she founded and is a co-owner of the Pacific Wellness Center, a group of holistic practitioner associates expert in The Activator Method, acupuncture, herbal medicine, hypnotherapy, CranioSacral Therapy, massage, body and energy work, and nutrition counseling. RehabOne Medical Group Is Proud To Announce Our Newest Team Member! Dr. Zandra Rolón Amato, frequently referred to as "Dr. Z" by her patients, is a fully accredited Doctor of Chiropractic and a Qualified Medical Examiner (QME). Dr. Z comes to RehabOne with over 25 years of expertise in structural and spinal analysis and diagnosis. She has specialized training in Craniosacral Therapy and the McKenzie Method.